"Wala lang Gusto ko lang" -- Ex-Marine, Nakapatay Nang di paangkasin sa motor! 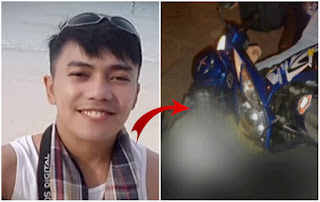 Home / News / Unbelievable / "Wala lang Gusto ko lang" -- Ex-Marine, Nakapatay Nang di paangkasin sa motor! The police now seeks a former Marine suspect in the shooting of a bank employee in June. Killed by gunshots at Pasong Tamo Extension sa Bgy. Magallanes, Makati, a 29 yr old Bank Money Courier. A CCTV caught the incident infront of the building. 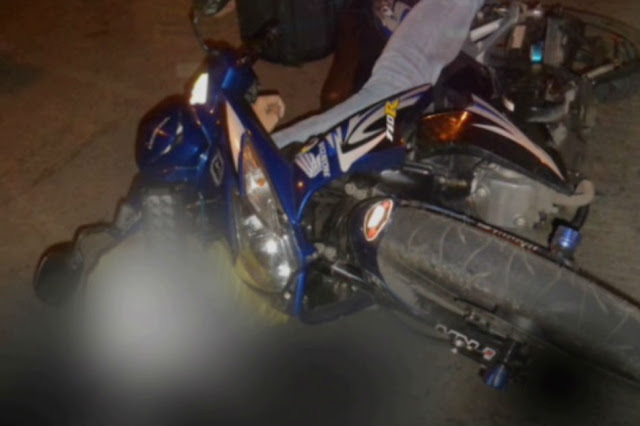 Based on the footage the victim stopped at a nearby store to buy a softdrink and a cigarrete. Shortly afterward, a man was walking distance away from the store who seemed to point to the victim's direction. The victim was ready to go but the man withdrew his gun and fired. According to C / Insp. 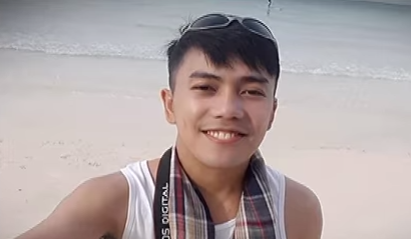 Roman Salazar, Jr., the chief of the Investigation Branch of the Makati City Police Station, the suspect wants the man to take him to Taguig but the victim denied him. “Nagpapahatid itong suspect to somewhere in Taguig. Pero nag-refuse ang victim na nagsabi siya na 'di kita kilala'. Doon na siya pinagbabaril,” Salazar narrated. Before the incident, suspect was seen harrasing three call center agents. After the shooting, man calls a taxi cab and stopped at an atm to withdraw some money. “Tinanong ang taxi driver, 'nakita mo ba iyong nandoon? Nakahiga doon, pinatay ko iyon.' 'Bakit mo pinatay?' 'Wala lang, gusto ko lang',” Salazar said. 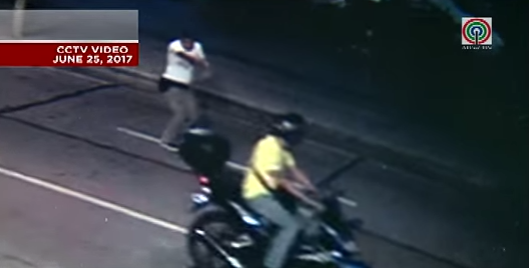 The suspect was identified as Marcelino Canamo, Jr., alias 'Marco', due to CCTV footage and tips of informants. Canamo was also a member of the Philippine Marine Corps. The police went to his house but could not find him. 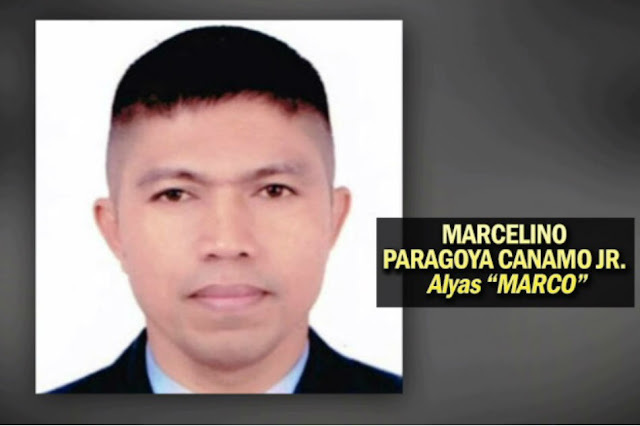 The victim's parents filed a murder case last Monday against Canamo. “Ang gusto ko lang hustisya, pagdusahan niya ang ginawa niya,” his mother cried. “Mabait siya, masipag, higit sa lahat, maalalahanin, di tulad mo kung sino ka man. 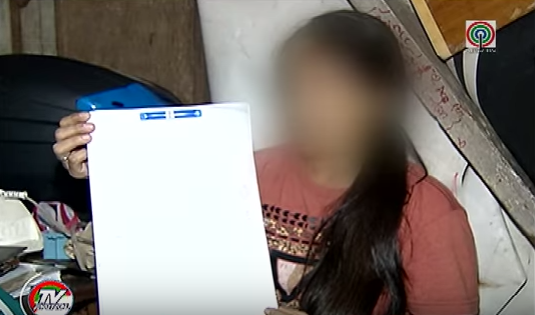 Di mo siya dapat sinaktan o pinatay, dahil siya, napakabait na anak,” victims Father said.